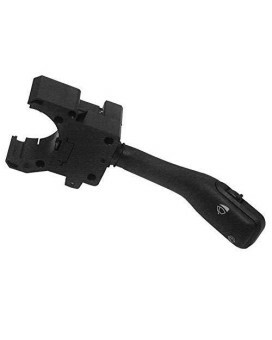 If you're searching for tools to wipe off dust and dirt from windsheilds, then you should shop windshield wiper tools online in USA. 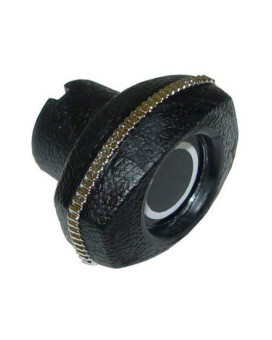 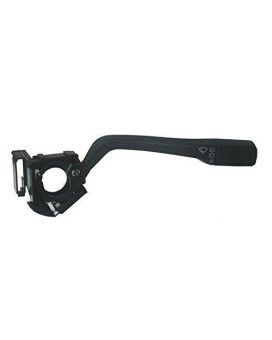 You can think about accessories like wiper arm pullers for a precise alignment or hose remover set to remove clamps, seals and similar hardware. 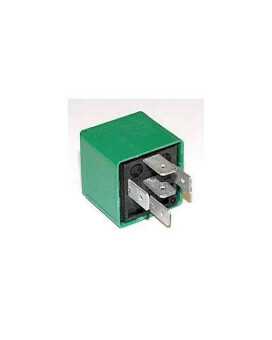 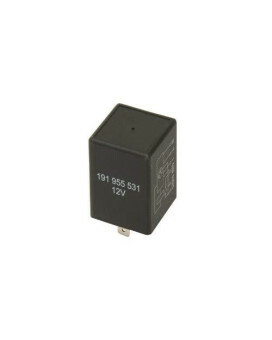 Regulating wiper motor can be achieved easily through wiper motor pulse board. 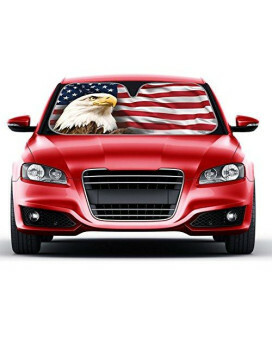 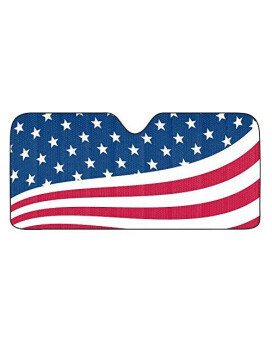 USA Eagle Flag Auto Sun Shade for Car SUV Truck - Stars & Stripes - Bubble Foil Jumbo Folding Accor..
Show off your personal style all while keeping your vehicle interior cool, with our US Flag Sun Shad..
Uro Parts Ywb 10031 Wiper RelayURO YWB 10031 Multi Purpose RelayNo Core Charge RequiredParts Interch..
Uro Parts 701 953 519 Wiper SwitchWINDSHIELD WIPER SWITCHFeatures of Uro Parts 701 953 519 Wiper Swi..
Uro Parts 4B0 953 503E Wiper SwitchWINDSHIELD WIPER SWITCHFeatures of Uro Parts 4B0 953 503E Wiper S..
Uro Parts 251 953 519C Wiper SwitchWINDSHIELD WIPER SWITCHFeatures of Uro Parts 251 953 519C Wiper S..
Uro Parts (4B0 955 531E) Wiper Motor RelayURO 4B0 955 531 E Pulse Wiper RelayNo Core Charge Required..
Uro Parts (191 955 531) Wiper Motor RelayEvery RO part undergoes one or more of the following measur..
3M adhesive tape based windsheld mount for Thinkware X500 dash cam Features : Works with Thinkware d..
59 inches x 27 inches Universal size auto shade is larger and fits more vehicles than our previous a..
Standard Motor Products Ry-892 Wiper Motor Control RelayWiper RelayFeatures of Standard Motor Produc..
Standard Motor Products Ry-665 Wiper Motor Control RelayStandard Ignition Engine Control Module Wiri..
Standard Motor Products Ry-1091 Wiper Motor Control RelayAir Conditioning Control RelayFeatures of S..
Standard Motor Products Hr-151 Wiper Motor Control RelayGeneral Purpose RelayFeatures of Standard Mo..
Standard Motor Products Ds698 Wiper SwitchCruise Control SwitchFeatures of Standard Motor Products D..
Standard Motor Products Ds-603 Wiper SwitchDimmer SwitchFeatures of Standard Motor Products Ds-603 W..
Standard Motor Products Ds-576 Wiper SwitchWindshield Wiper SwitchesFeatures of Standard Motor Produ..
Standard Motor Products Ds-1159 Wiper SwitchSWITCHFeatures of Standard Motor Products Ds-1159 Wiper ..
Rampage 901001 Blank Windshield ChannelWindshield Channel. 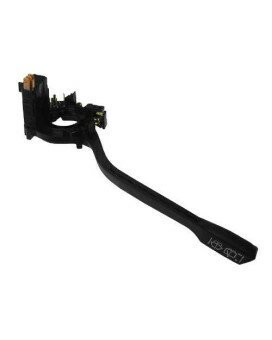 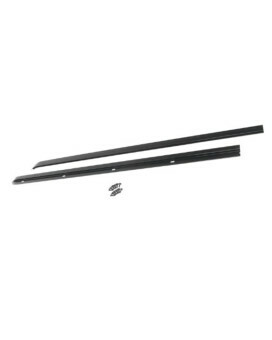 Leading Edge Secures Front Brief Top Atta..
OTC 6676 Heavy-Duty Windshield Wiper Arm PullerDesigned to remove aluminum wiper arm from the steel ..
Omix-Ada 13318.05 Heater/Wiper Switch KnobSwitch HeaterFeatures of Omix-Ada 13318.05 Heater/Wiper Sw..